Maximize your dive time so you can explore more! 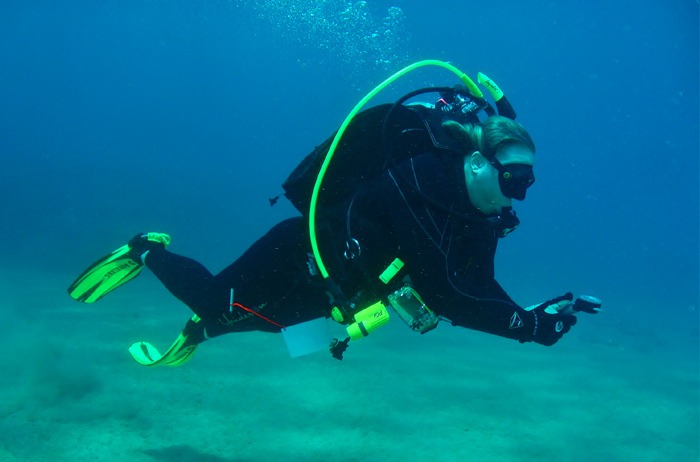 On this course, you learn how to plan dives that extend your bottom time by monitoring your nitrogen levels during the dive. This is a mainly theory based course and an be completed without actually getting wet.